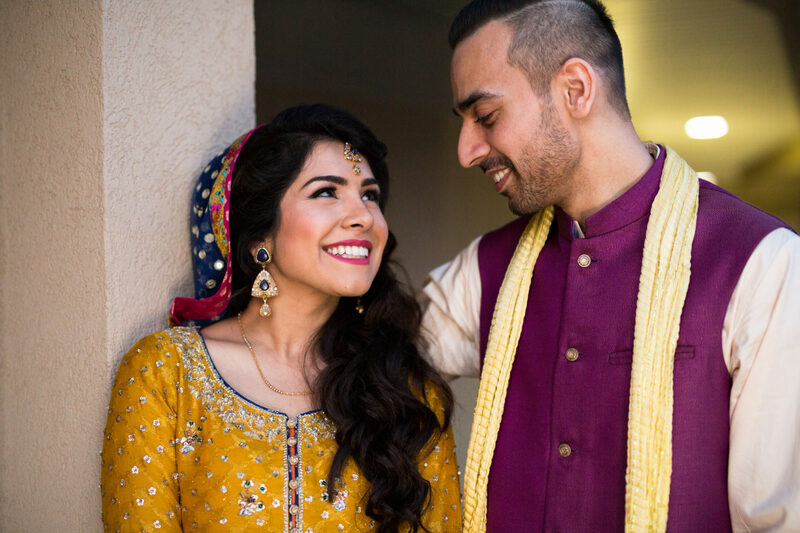 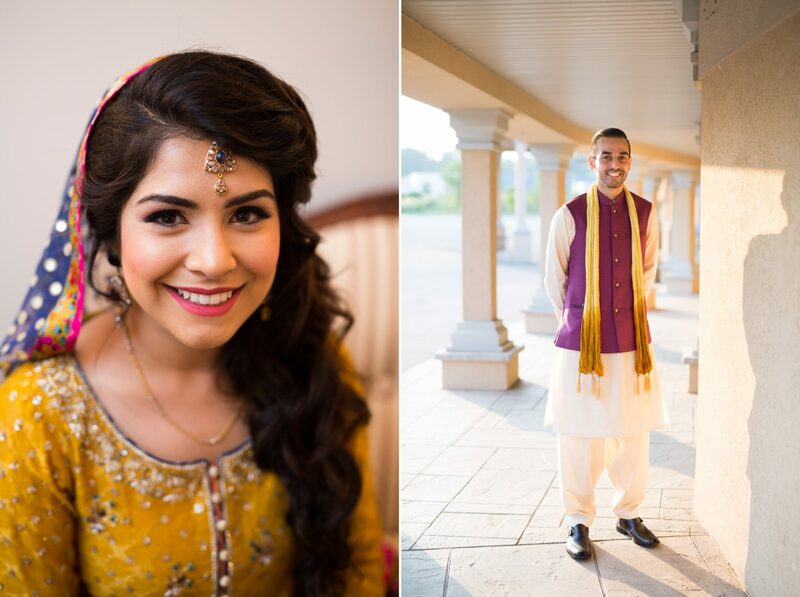 Saba & Jawad’s beautiful 3 day Wedding was off to an amazing start on their Mehndi evening. 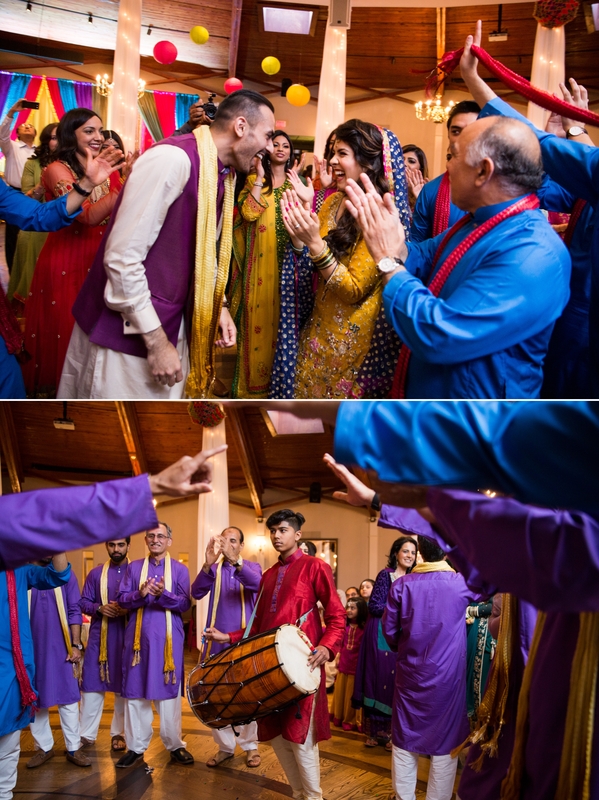 The evening was filled with tonnes of laughter, colour, live music and plenty of amazing dancing by their friends and families. 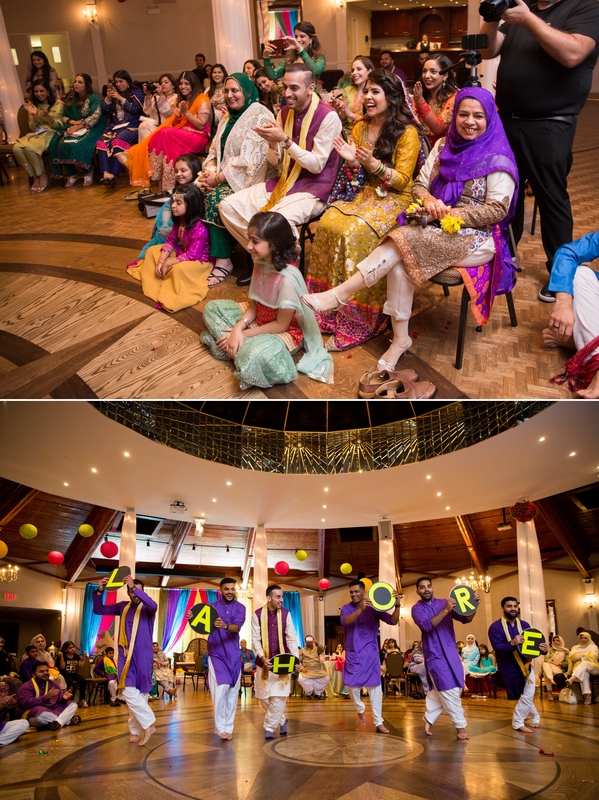 Here are a few of my favourites from the celebrations. 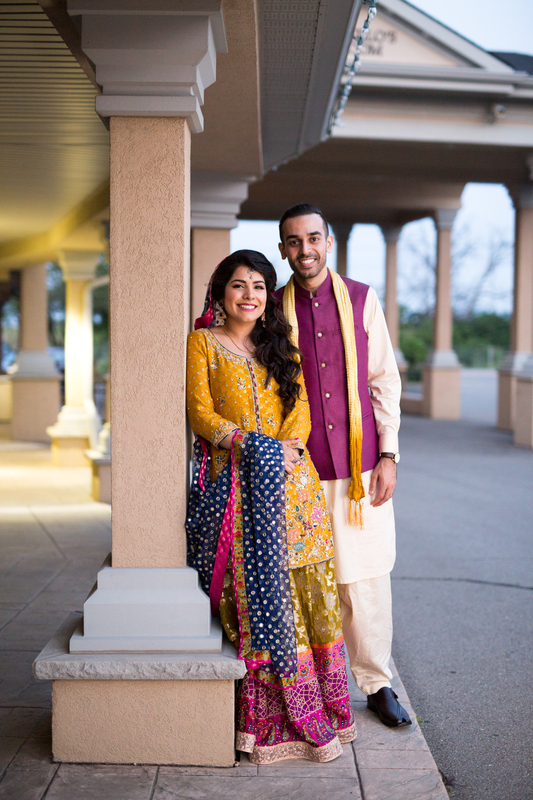 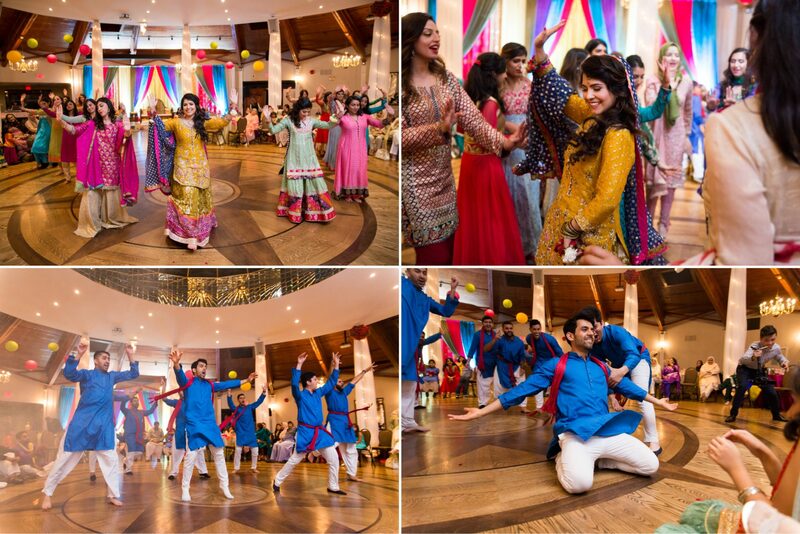 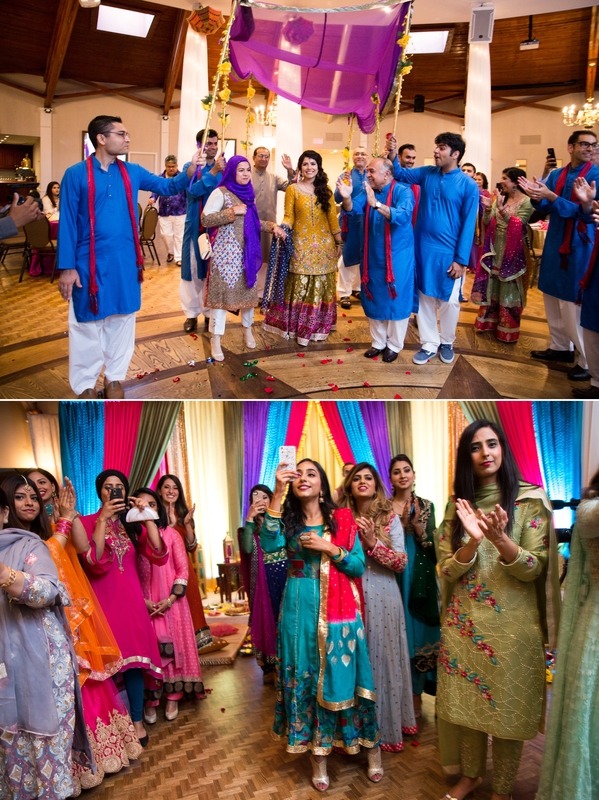 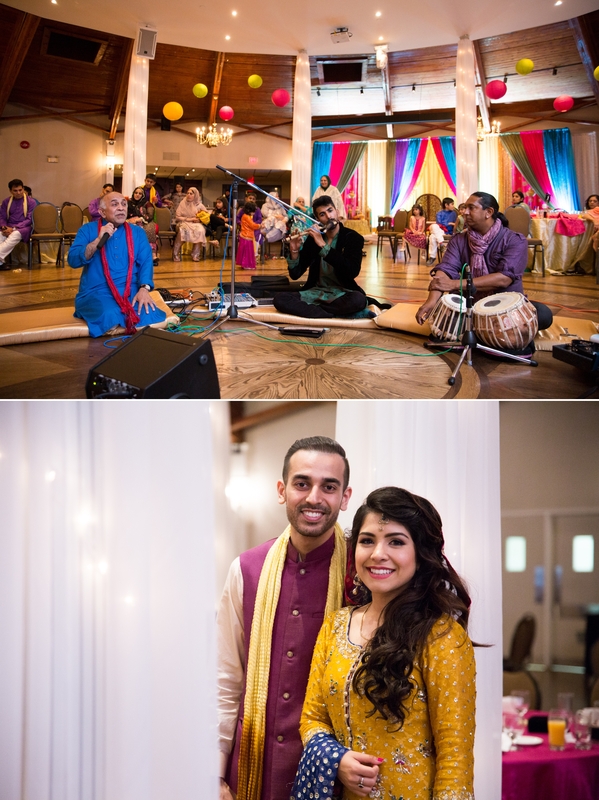 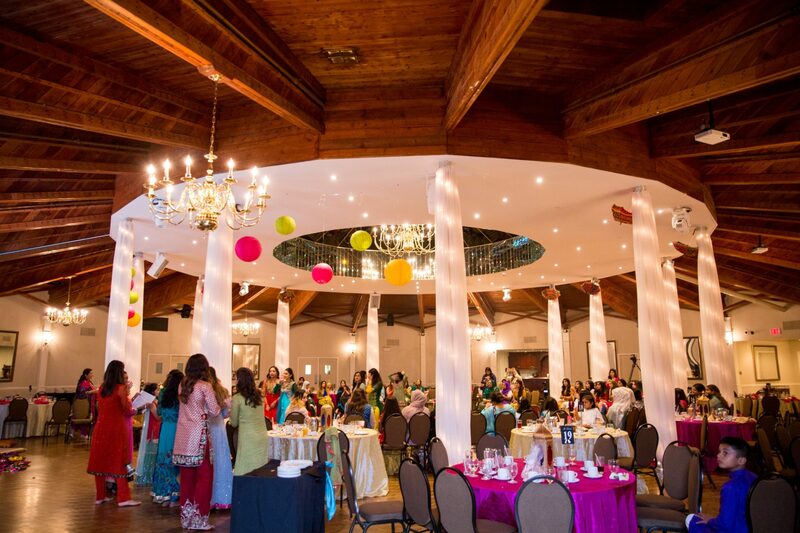 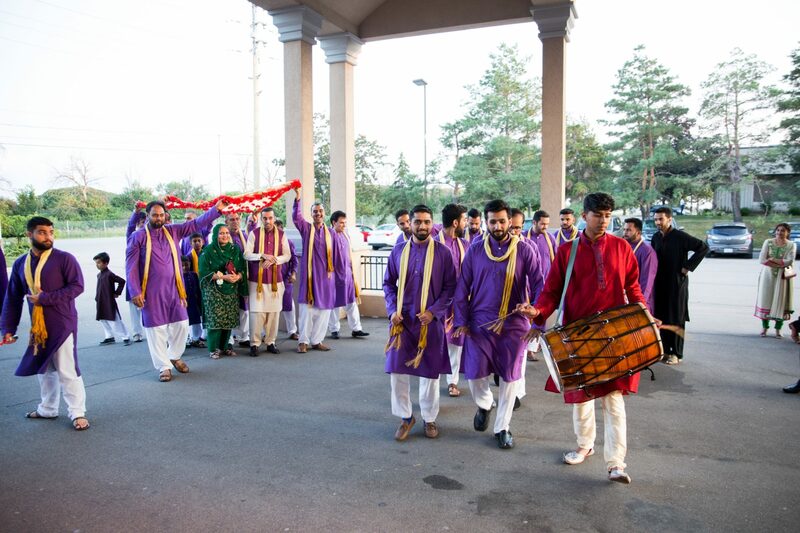 Check out Day 2 and Day 3 of Saba & Jawad’s amazing wedding.